Updated Tuesday January 8, 2019 by DANIELLE BELTON. 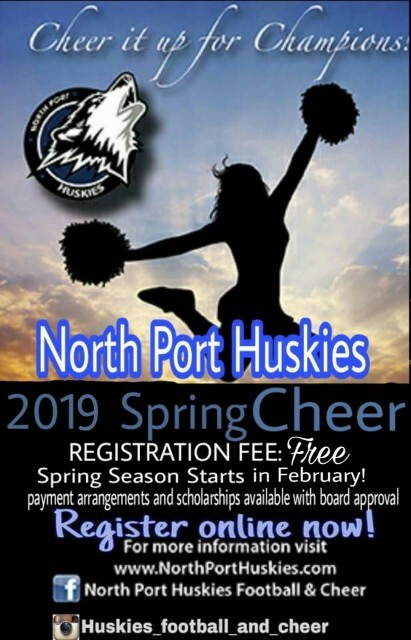 SPRING 2019 SEASON IS ALMOST HERE!! REGISTRATION IS NOW OPEN! DON'T DELAY, SIGN UP TODAY.